8000 motorsports fans flock to spectacular motorsport event in Zell am See. The people of Zell Am See have always been fascinated about cars racing on ice and Skijöring. 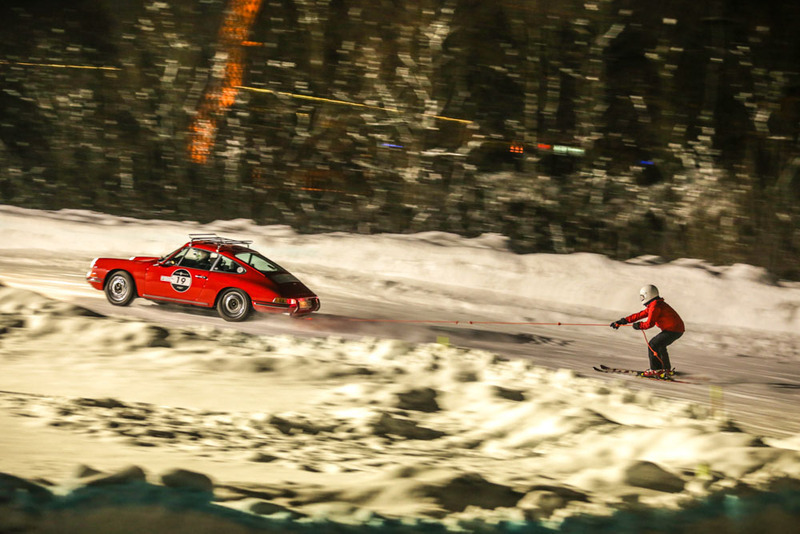 That is a sport where alpine skiers were pulled by horses. Later the horse was replaced by a bunch of mechanical horses. 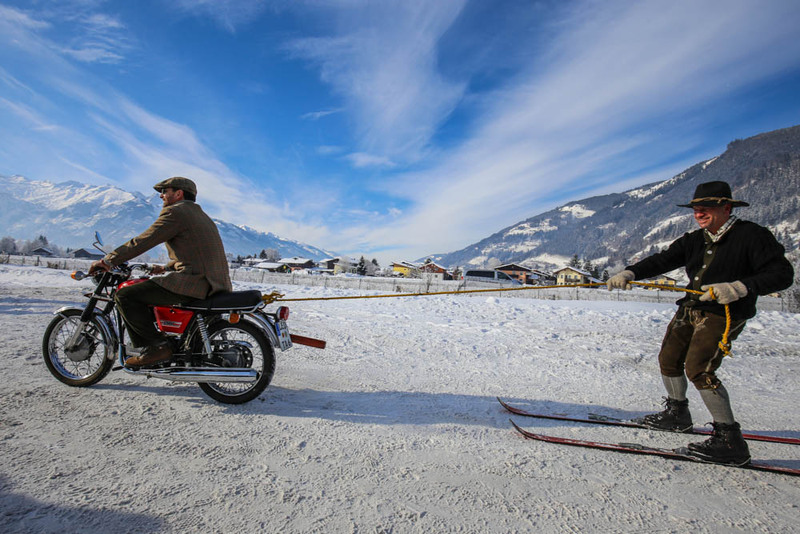 The horses were replaced by cars, and Skijöring became more spectacular. 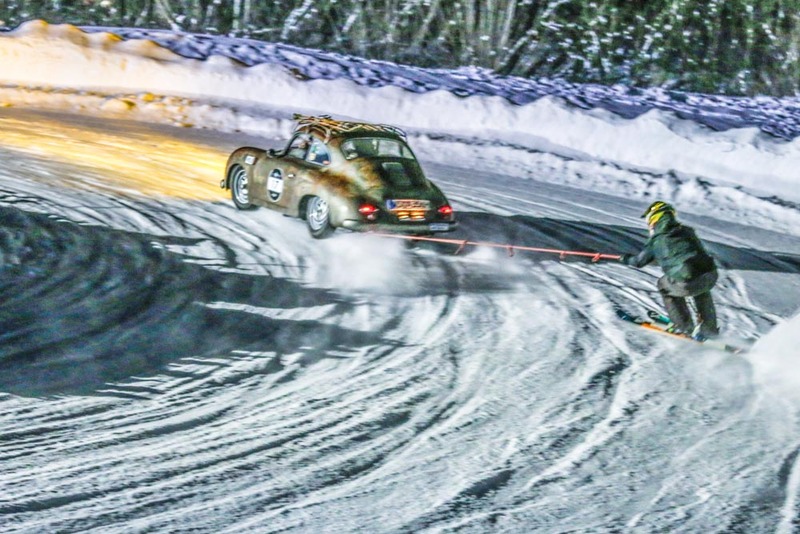 In 1952, the first skijoring competition in remembrance of Dr. Ferdinand Porsche took place. 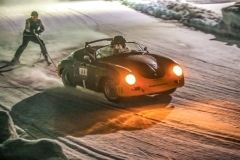 Four years later, the event was renamed “In memoriam Prof. Dr. h.c. Ferdinand Porsche“, now featuring ice races for motorbikes and cars. 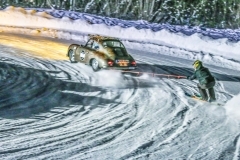 An event that stopped in 1974 but had a revival last weekend in the GP Ice Race. 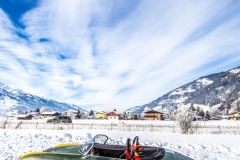 Porsche has always had a strong connection with Zell am See. 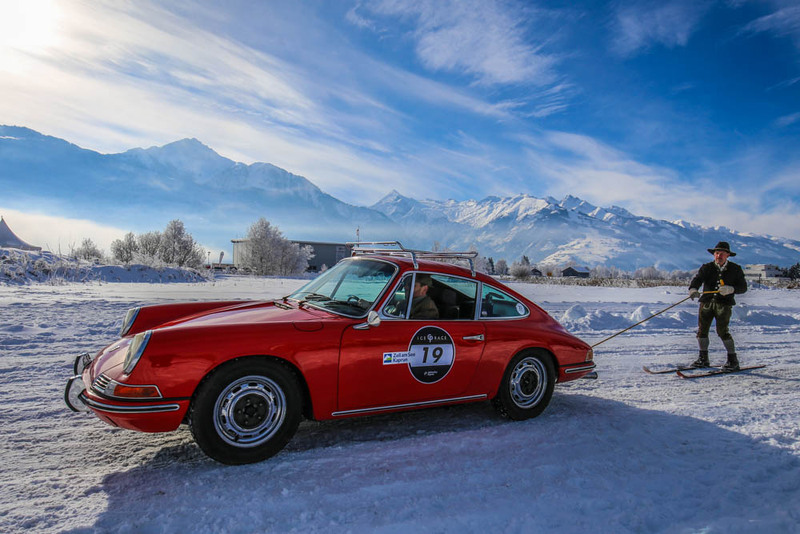 Wolfgang Porsche still lives in the Schüttgut, close to the burial chapel of Ferdinand Porsche. The Schüttgut estate on a mountain pasture in the Austrian town of Zell am See is more than six hundred years old. The old professor, Ferdinand Porsche bought it in 1941 as a retreat for himself and his family, and because he wanted to maintain a connection with Austria long after putting down new roots in Stuttgart. 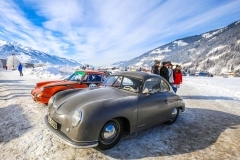 His son Ferry Porsche , the founder of today’s company and the father of Wolfgang Porsche, had discovered the farmstead back in the 1930s while driving through the mountains. 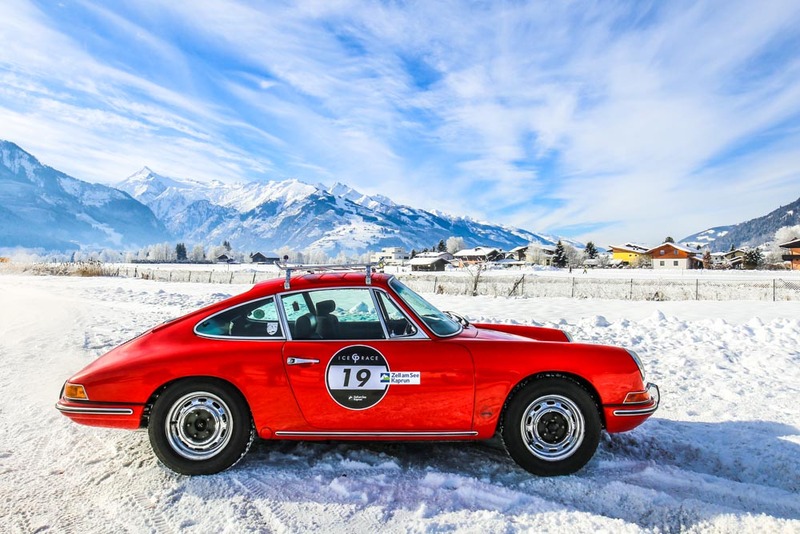 The area around the Großglockner, Austria’s highest peak, is an ideal place for test-drives and tours of discovery. As of 1943, Schüttgut became even more of a refuge for the entire family. 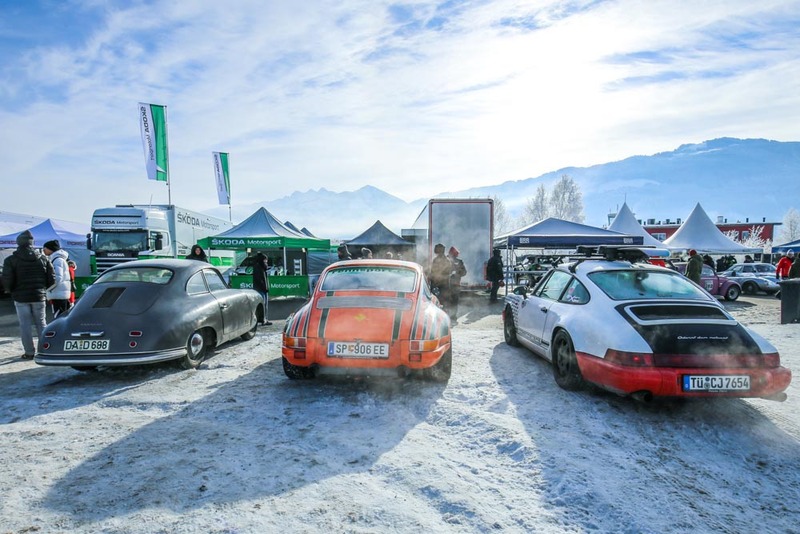 No surprise that Ferdinand Porsche, son of Wolfgang Porsche, and his close friend Vinzenz Greger (both co-founders of Greger Porsche Classic Cars) decided to bring a revival of the legendary Ice Races in Zell am See. Both wanted a lot of the elements of the old Ice Races to be back. On the traditional race track, build up on the old airfield, professionals and amateur drivers competed with modern race and rally cars in various categories. 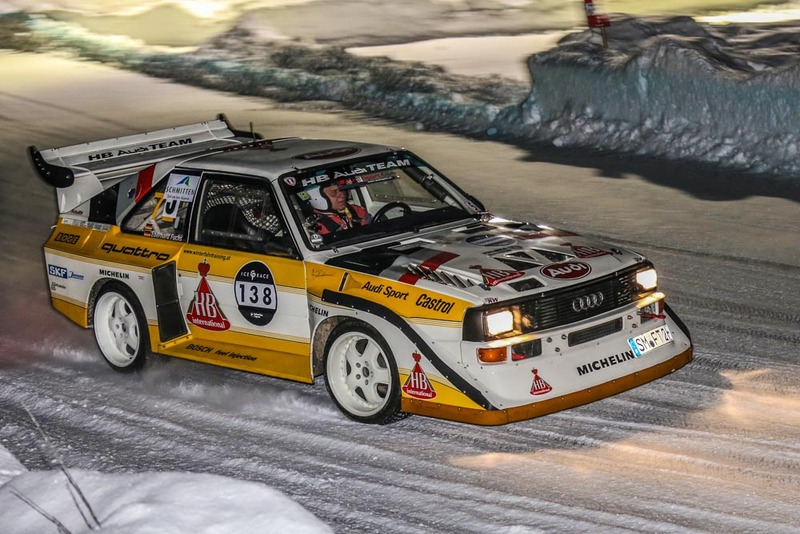 With the support of racing legend Hans-Joachim “Strietzel” Stuck acting as ambassador, nothing could go wrong. 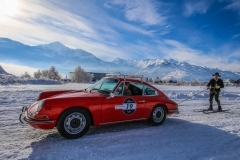 With the support of the Porsche factory, a great spectacle was the first presentation of the new Porsche 911 (Type 992) out the context of a car show. And Porsche’s ambitions to return to the rallye sport were demonstrated by Richard Lietz at the wheel of a Porsche Cayman GT4 Rallye. 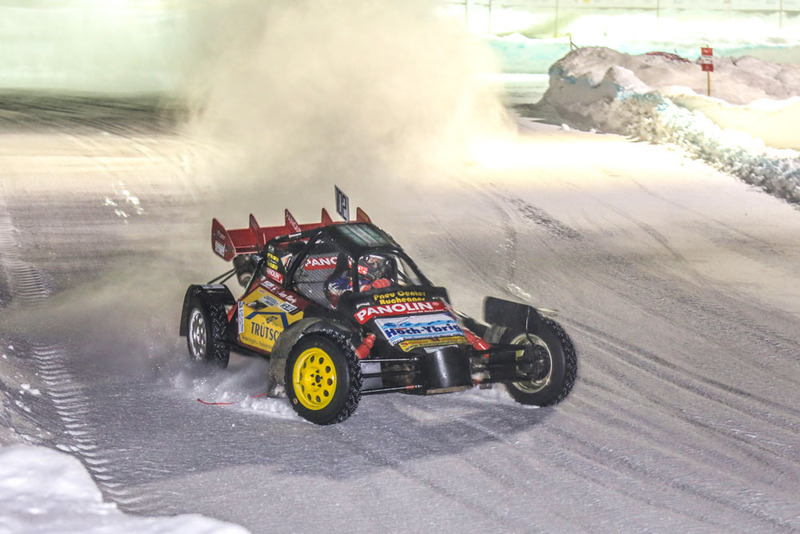 Despite the temperatures of -15 degrees Celcius, thousands of motorsports fans showed up to witness the event. 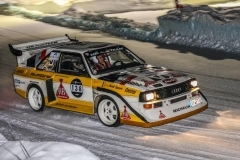 The presence of legendary racers like Mark Webber, the earlier mentioned Hans-Joachim Stuck, Mark Lieb, Romain Dumas , Timo Bernhard and rally legend Walter Röhrl certainly contributed to the succes. Moreover iconic cars as the Auto-Union Type C car, aswel as the Volkswagen’s all-electric ID. R Pikes Peak (winner of the 2018 Pikes Peak Hillclimb) showed up on the ice track. 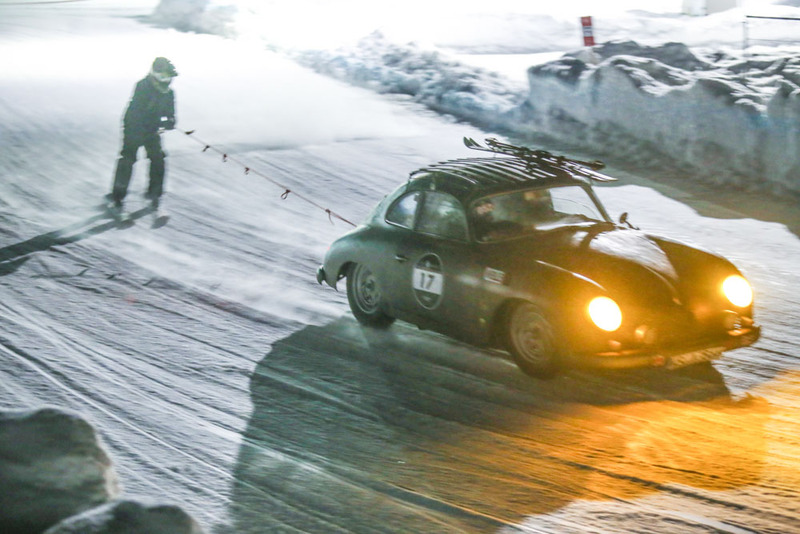 Otto Mathé competed several times in the Ice Race in Zell am See. There was no way around for the Prototyp Museum in Hamburg to re-enter the ex Otto Mathé “Fetzenflieger”. 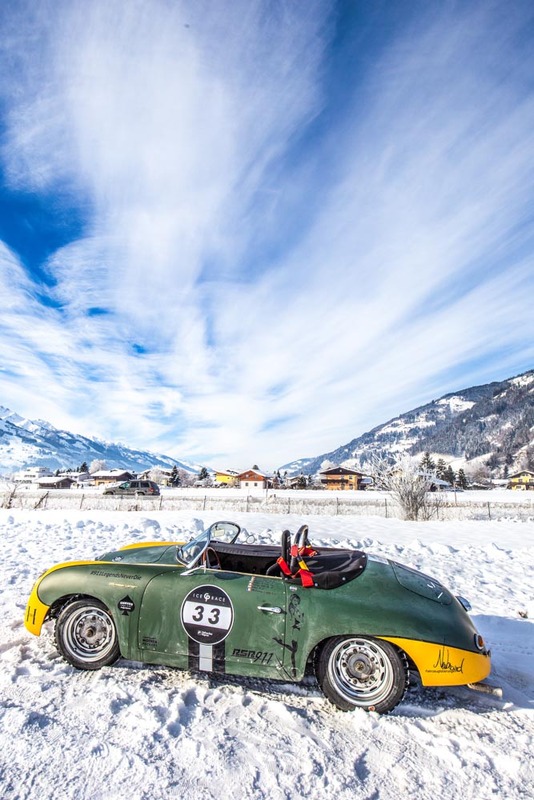 Oliver Schmidt drove the lightweight car, weighing in at only 390 kilograms, that is powered by a 1.5 litre Porsche engine offering 130 hp. 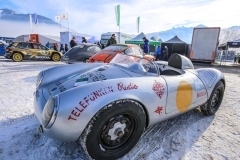 Wolfgang Porsche himself brought his personal Porsche 550 Spyder. With his son Ferdinand Porsche in the passenger seat, Wolfgang Porsche drove the iconic Porsche 550 Spyder over the icy track. 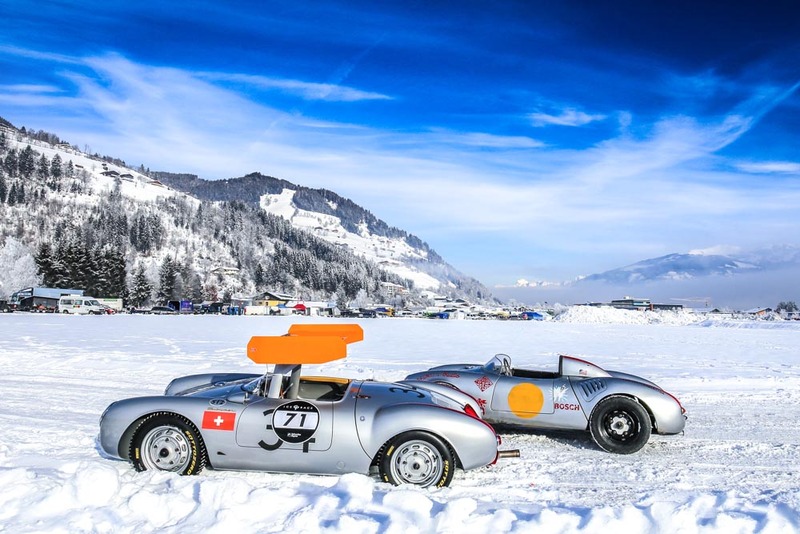 More Spyder fun, with the ex Michael May Porsche 550-0031 at the start of the GP Ice Race.